Bonnae Gokson has never been one for modesty. And the former creative consultant for brands such as Armani, Prada and Chanel has been venturing into a new realm of creativity as of late, one that will make brides around the globe excited for inspiration: cakes. Prior to diving into the cake industry, Gokson tried her hand at opening a restaurant—and succeeded wildly. Sevva, which sits on the top floor of a building in Hong Kong’s financial center (pronounced “Savor”), opened in 2008, and is now a popular celebrity hot spot. Ms. B’s Cakery, her high-end couture bakery, greets guests upon arrival, and it’s from there that she began her venture into couture cakes. When Gokson works with clients, she usually asks them first for their “color schemes, style and venue of their celebration,” and also requests “tear sheets of what the couple likes” to make sure she satisfies their desires as best as possible. And her clients over the years have indeed run the gamut, from those looking for more intimate get-togethers and others looking to throw over-the-top weddings held in ballrooms or even film studios. Once, she paired two of her cakes to two of her good friend Vera Wang’s couture gowns, just for the fun of it. The smaller, more intimate weddings usually require “bespoke cakes that are smaller in size,” about two or three tiers tall, while the larger celebrations call for “seriously ‘wow’ couture cakes” that can run as high as 8 or 9 feet high. 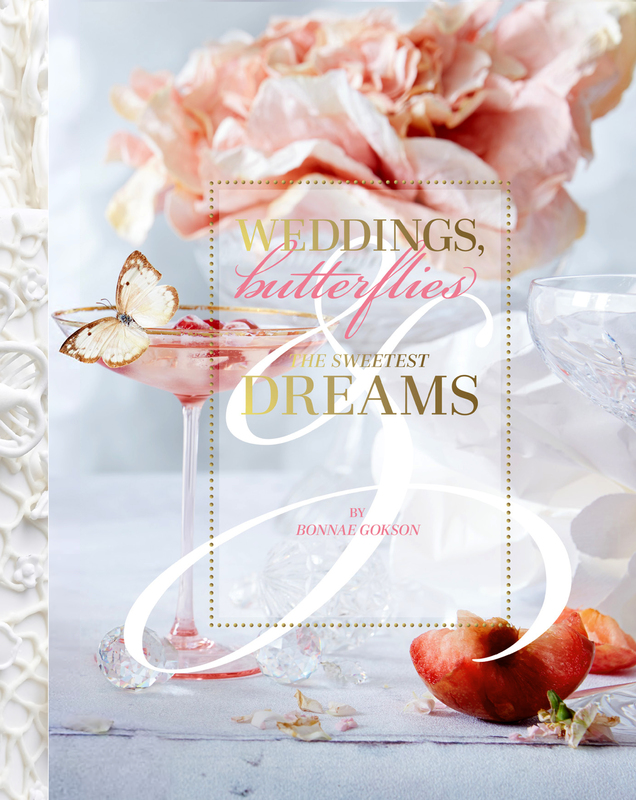 Be the first to comment on "Exclusive: A Queen of Cake Bonnae Gokson Reveals Her Wedding Tips"